We scheduled a day to meet up and practice some indoor photography, so the winter weather couldn’t ruin our plans. 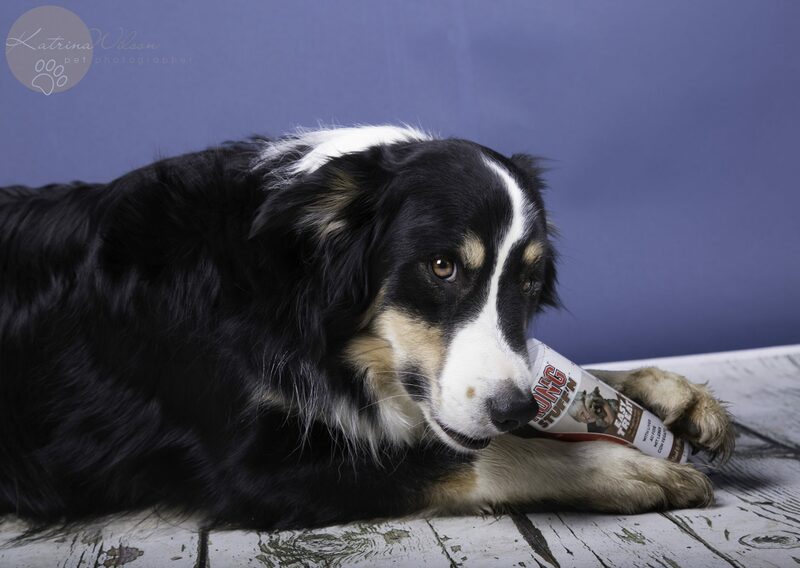 Sammy the border collie was very willing to be our first model, especially as we rewarded him for his great sits with some Kong stuffing as a treat! 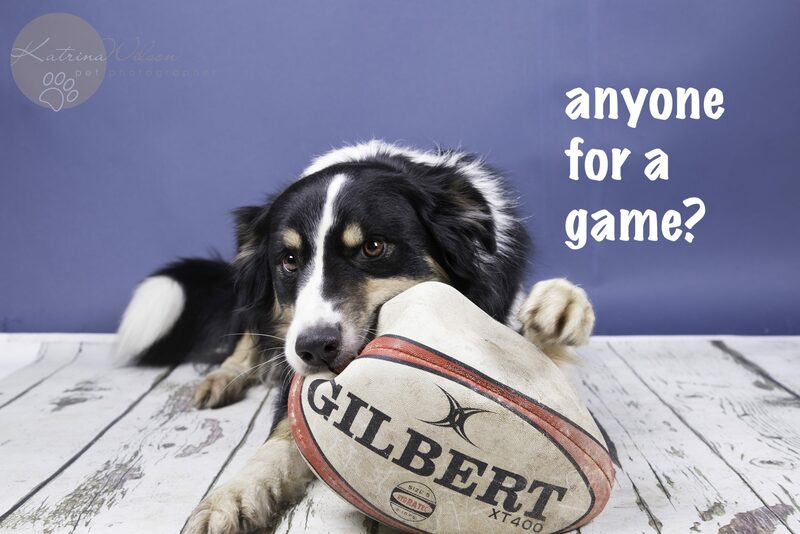 He loved playing with the rugby ball – makes a change from the tennis ball! It was all going so well…until Sammy decided he needed to reward himself with the Kong stuffing! 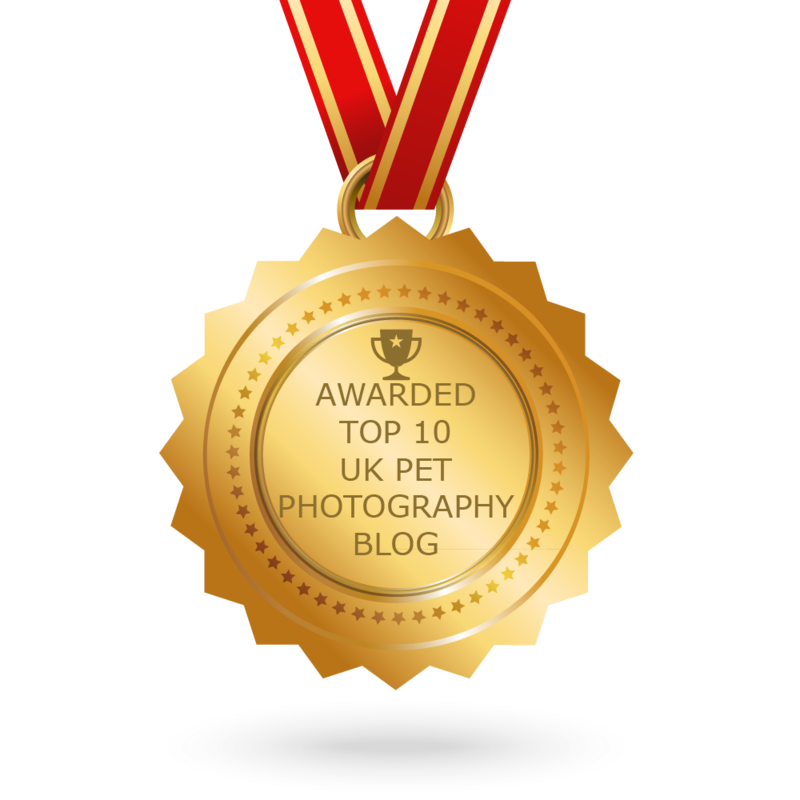 We then had a quick session with Bobby against a striking black backdrop and then decided to head out to Maulden Woods so the dogs could stretch their legs and we could take some action shots while the sun was out and we had some great light.